Redgum is a durable and versatile hardwood commonly used for construction purposes, such as the making of furniture, flooring and outdoor decking. It’s also considered to be an excellent type of firewood, perfect for cosy winter fires that people can huddle around. At Fultons, we’re proud to offer quality redgum firewood in Melbourne for domestic and commercial clients. 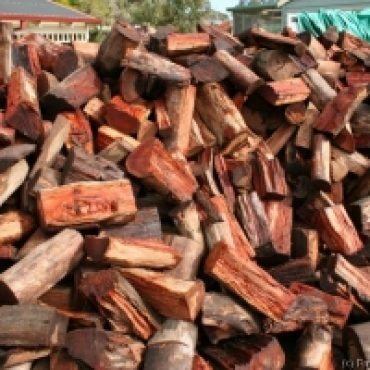 We’ve developed a reputation for being one the most trusted firewood suppliers in Melbourne. Our specialists can provide red gum firewood in Melbourne in half tonne and one tonne amounts, sourced using sustainable eco-friendly means whenever possible. We also offer responsive firewood delivery Melbourne wide thanks to our reliable fleet of trucks. At Fultons, our bulk firewood suppliers are among the best you can find. We deliver redgum firewood that’s completely dry and ready to burn. We also offer firewood in small and large sizes, ready to be used for fireplaces and pizza ovens alike. In addition, we boast over 60 years of experience which means that our workmanship and customer service standards are second to none. Our attention to detail also means that we can assist people from all walks of life, whether they be simple home gardeners or professional builders and landscapers. If you’re wondering “is there quality firewood for sale near me?”, the specialists at Fultons have you covered. Contact us today to arrange firewood delivery in Melbourne by calling 1300 385 866, or send us an email and we’ll get back to you as soon as possible.